Introducing our Fall Flight. 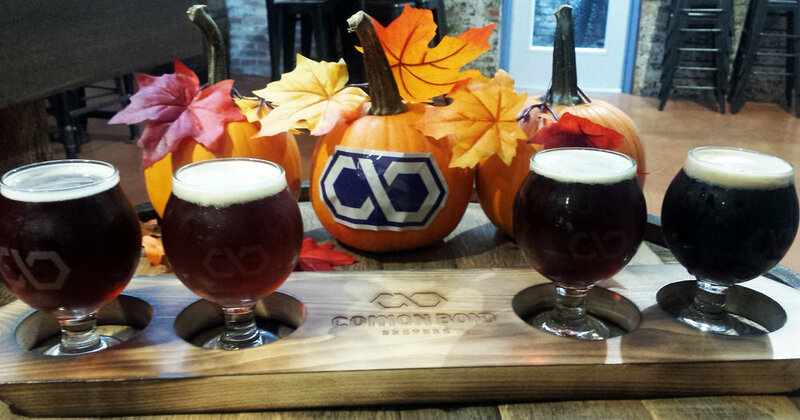 Enjoy four beers that celebrate all that autumn has to offer. Included in the flight is our Ramber, Pumpkin Ramber, Scottish Ale and Brown Ale. Try it on #ThirstyThursday for a discounted price of $7, normally $8.